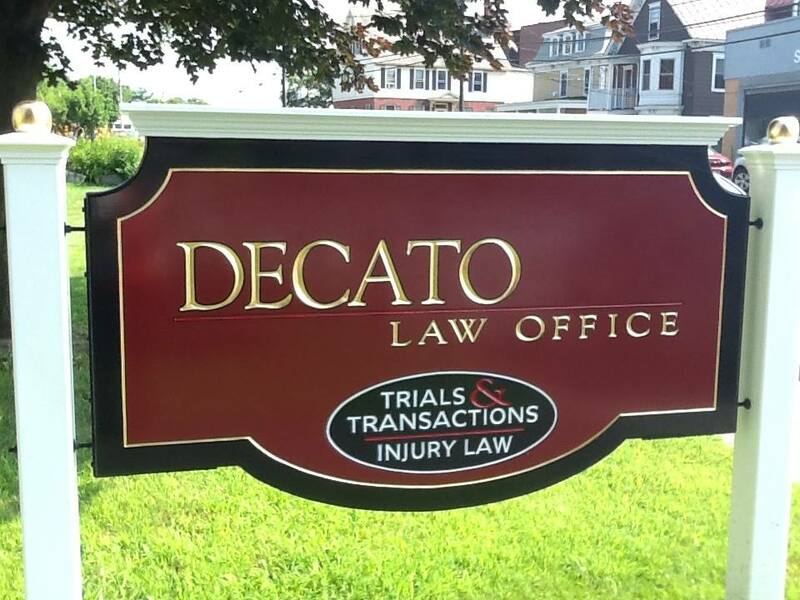 Decato Law Office has been providing legal services since 1973. Our founder, R. Peter Decato, has prided himself on bringing together a team of lawyers, paralegals, management and support staff representing clients with professionalism, respect and concern. We are legal problem solvers who consider our clients to be the single most important priority. Once you have chosen us for representation we are there through the entire process, without qualification. Our firm is a committed and resourceful group of team oriented professionals focused on the pursuit of justice. Our Mission is to provide exemplary, caring and professional legal services to those who have been injured or harmed through the negligence or actions of others. We believe that everyone deserves access to our civil justice system so those wrongdoers are held accountable for their actions. We value excellence. We pride ourselves on our written work. Our firm is based on the foundation of trial lawyers, but we recognize that our clients are best served if a case can be won without trial. Multiple cases that do enter into trial are won before the jury is even seated—by motions to dismiss, for summary judgment or other motions that shape the way the case is presented. We balance excellence with cost-effectiveness, knowing that our briefs are a means to an end, not an end in themselves. 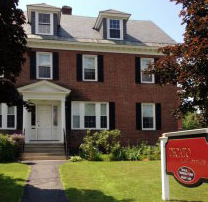 Located in Lebanon, New Hampshire we whole-heartedly represent clients both in New Hampshire and Vermont. We believe the diversity and wellness of our firm translates to clients rightfully expecting positive results. We recognize that our success depends on close coordination with our clients, therefore we work collaboratively to set objectives, diligently to exam all options and utilize our team oriented spirit to excel in multiple practices of the law.